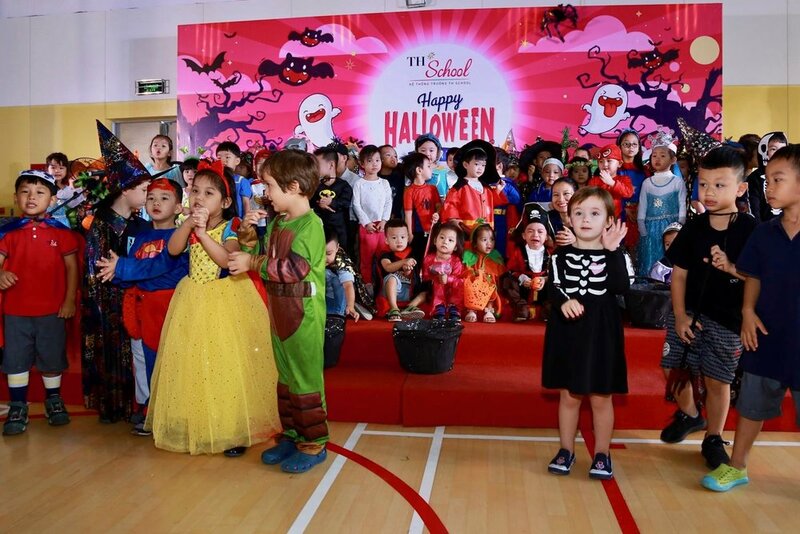 KG and Primary students had a fun and happy Halloween event dressed as adorable witches, zombies, superheroes and charming princes and princesses. Parents and teachers attended a performance of Halloween songs and dances performed by the students. The students had a great time playing games including the Mummy Wrap, Eyeball Relay, Balloon Pop, and Bobbing for Donuts. And they ended the event with a Halloween costume fashion show. 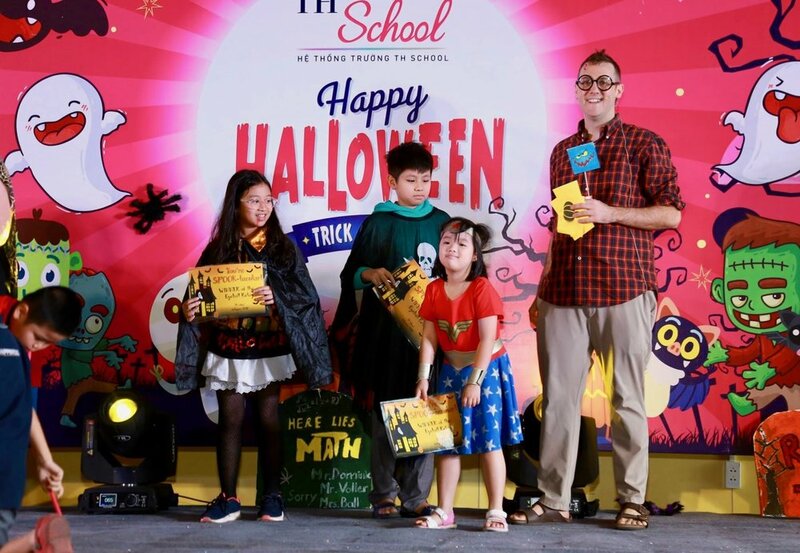 TH School Student Council hosted an unforgettable Halloween night for secondary students, teachers and staff, filled with great music, dancing and a ghoulish costume contest. Students created a frightening Haunted Hall on the 4th floor for those who dared to enter. In the courtyard, the crowds took part in Halloween games such as Quoits or Dart game. And the Kitchen team served up some delicious Halloween treats as well.